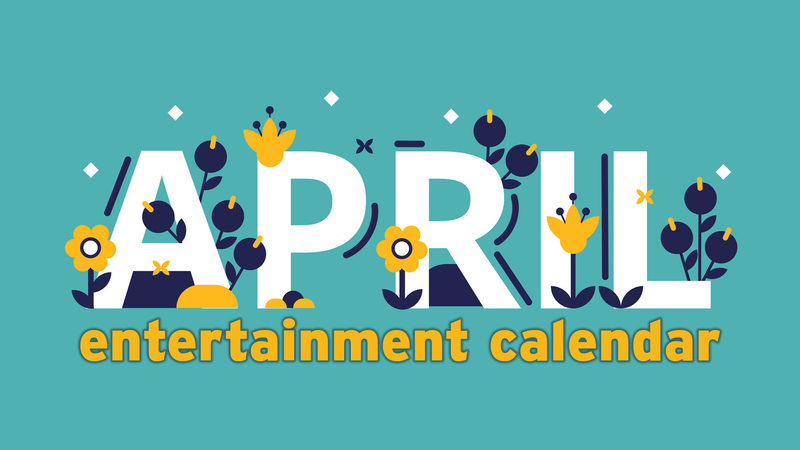 This weekend, celebrate a new Harry Potter release, catch theater and opera performances or a few art shows, or head outside for big parties and sporting events. 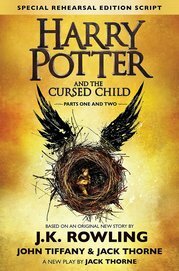 Palace Coffee Co. will celebrate Harry Potter's birthday on Sunday.Courtesy Palace Coffee Co.
What's being billed as the eighth installment of the Harry Potter series — a script for the two-part stage play Harry Potter and the Cursed Child — will be released Sunday, and Potterphiles in Amarillo and Canyon have a couple of ways to celebrate. 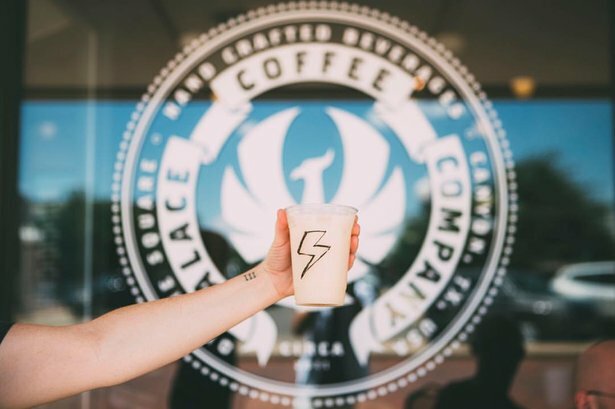 Palace Coffee Co., which has celebrated Harry's birthday on July 31 for the past five years, will have a day full of activities, mostly at its Canyon location, 420 15th St.
"My family were and still are Harry Potter nerds," owner Patrick Burns said. "I even have the same birthday as Harry Potter. Our first Harry Potter Day was when the movie for the first Deathly Hallows came out. ... 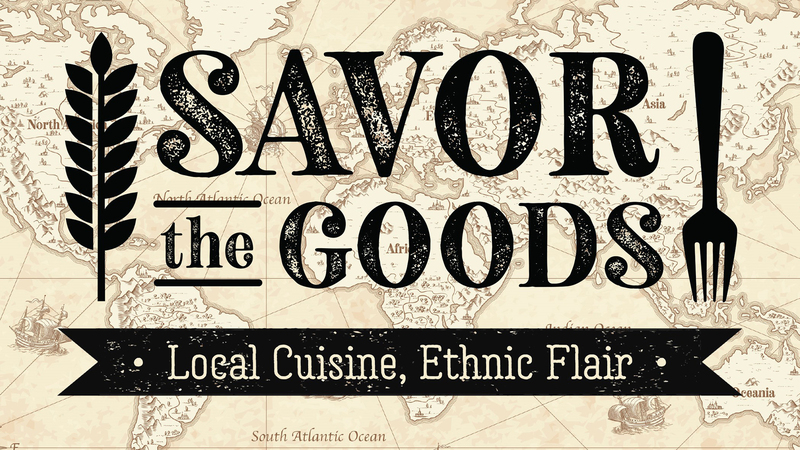 The next year, our talented and creative friend Brittany Busch took the helm and created games, drinks, and pastries. It was that year we started to correspond with the books." Themed around Goblet of Fire, the fourth book in the series, fans can participate in a Tri-Wizard tournament, earning points with a photo scavenger hunt around Amarillo and Canyon, purchasing different Potter-themed snacks and drink, and playing various games, including Hagrid (or giant) Jenga and Farkle, finding hidden golden snitches and more. Activities begin at 1 p.m. at the Canyon location, though drinks and snacks also will be available at the Summit Center location, 7304 S.W. 34th Ave., Space 2, in southwest Amarillo. The day ends with a Yule Ball from 8 to 10 p.m., featuring a snow machine and music from a DJ. 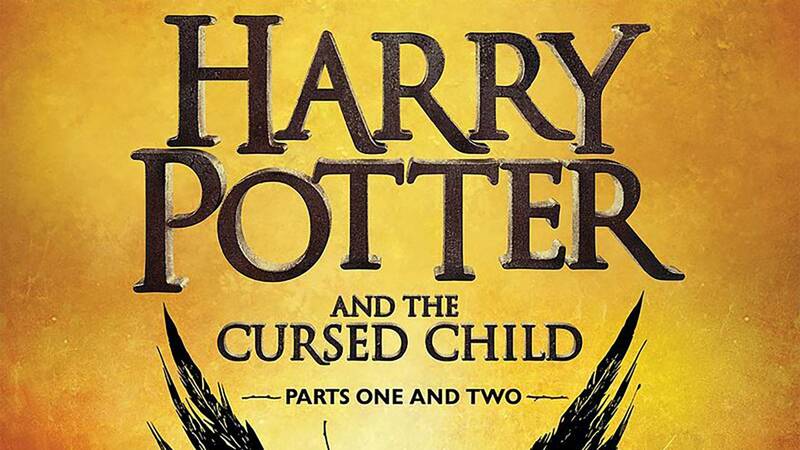 The party kicks off at 8 p.m. Saturday at the Amarillo location, 2415 Soncy Road, and will feature a Muggle Wall, where customers can share their favorite Potter memroies, as well as activities and giveaways. More events are planned beginning at 9 a.m. Sunday for those who missed the midnight party or who stayed up all night to read the script. The dual cast of "The Old Maid and the Thief" — one group acting, one group singing — rehearse for performances Sunday and Monday. Cast members from Texas will stage a pair of short, light operas Sunday and Monday, both offering 20th and 21st-century spins on older tales. The Old Maid and the Thief by Gian Carlo Menotti and Trial by Jury by W.S. 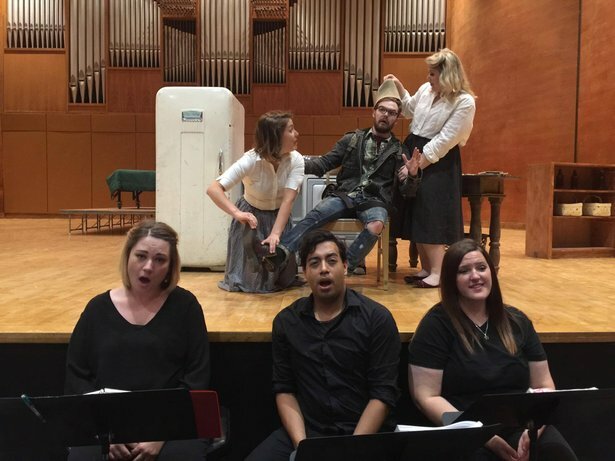 Gilbert and Arthur Sullivan will be staged at 2 p.m. Sunday and 7:30 p.m. Monday in Mary Moody Northen Recital Hall on the West Texas A&M University campus. Admission is $10, a donation to the Texas scholarship fund. The Menotti piece, originally written for radio, is about a busybody who connives to keep a man (whom she mistakenly believes to be an escaped convict) in her house. Singers will perform the score from the orchestra pit, while silent actors will mime the action on stage. "It was a radio play, so we're going to have the radio announcements in each scene the way they're written into the score," director Cloyce Kuhnert said. The Gilbert & Sullivan piece, the duo's second work together, is about a bride suing her groom because he jilted her. Director Joey Rodriguez said he will take inspiration from Judge Judy and the like for the staging. "I tried to update the joke by satirizing our production by portraying our most popular judicial system — court TV. It's very much a farce of different radical characters while also mentioning the theatrics of our modern TV," Rodriguez said. The operas give the Texas cast and crew more chances to spread their wings during the summer, Kuhnert said. "There are people who have such immense talent in singing and acting that they don't get to show when they're singing and dancing in Texas," she said. 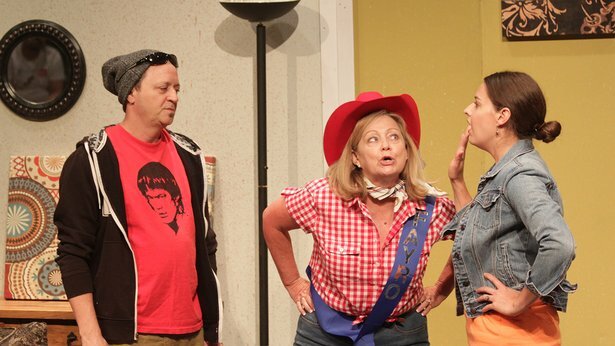 Merely Players' "Southern Hospitality" will be staged today through Sunday. Merely Players will stage Southern Hospitality, a comedy by Jessie Jones, Nicholas Hope and Jamie Wooten, tonight through Sunday in the Amarillo College Experimental Theatre on the Washington Street campus. In the farce, the Futrelle Sisters (also seen in the playwrights' Dearly Beloved and Christmas Belles) try to save their hometown of Fayro, Texas, by convincing a salsa manufacturing plant to move there. To do so, they must prove that the nearly abandoned town is a thriving community. Read my full preview here. The play will be staged at 7:30 p.m. Thursday through Saturday and 3 p.m. Sunday in the Amarillo College Experimental Theatre on the Washington Street campus. Tickets are $10 for adults and $7 for students, seniors and AC faculty and staff. 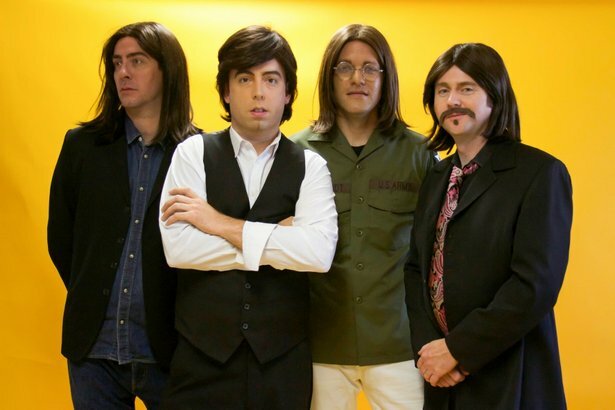 The Fab Four will be celebrated in In My Life — A Musical Theatre Tribute to the Beatle, which traces their iconic career through the eyes of manager Brian Epstein. The show — which bridges performances of the band's hits with some narrative portions — will be staged at 7:30 p.m. Saturday in the Globe-News Center for the Performing Arts, 500 S. Buchanan St. Tickets are $30 to $55, plus fees. Call 806-378-3096. Check out my interview with Axel Clarke, the show's Ringo Starr, for more details. 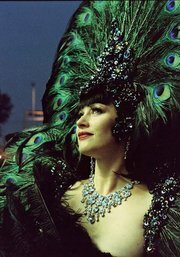 Vivian MirAnn Albuquerque burlesque star Vivian MirAnn will headline a one-night-only burlesque revue Saturday. Hot! Hot! Hot! begins at 10 p.m. Saturday at RR Bar, 701 S. Georgia St.
Other performers include Amarillo drag perfomer Simara Stone plus Pistol Holliday, Belladonna Muse, Jostlynn Plums, Kitasha Kat, Tallulah Strange and DomesiKate. Tickets are $10. Call or text 806-341-5141 for reservations. Ron Babcock Comedian Ron Babcock will bring his Laugh into My Mouth tour to Amarillo for a Monday performance at No Dogs Allowed, 700 W. 10th Ave.
Babcock — who has appeared on Comedy Central's Adam Devine's House Party, NBC's Last Comic Standing and HBO's The Life and Times of Tim, among other national gigs — was called "a singular standup force to be reckoned with by LAist. He plans to record his debut comedy album this summer. 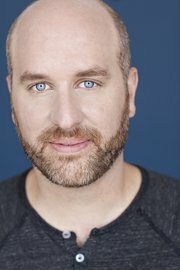 Amarillo comedian Skylar Potter will open. The show is free. Doors open at 8 p.m., and the show starts at 9 p.m. The Original Harley Party is Saturday. Bike enthusiasts will rally in downtown Amarillo on Saturday at the annual Original Harley Party. Photographer Jim Livingston will headline the monthly Final Friday Art Bazaar at the Gallery on 7th, 513 S.W. Seventh Ave. The event, which runs from 5:30 to 10 p.m., also will feature items by other artists and artisans. ... Artist Rick Rueda will display works Saturday and Sunday at Red Light Coffee, 2710 S.W. 10th Ave. Reuda will be in attendance at 5 p.m. Saturday. ... The Bold & The Beautiful, an exhibition highlighting important women in the history of American Quarter Horse Hall of Fame & Museum, will close Saturday. The museum's next exhibition, America's Horse in Art, opens Aug. 13. The second Learn Liberate Legalize pro-cannabis rally will run from noon to 9 p.m. Saturday at Sam Houston Park, Line Avenue and Western Street. 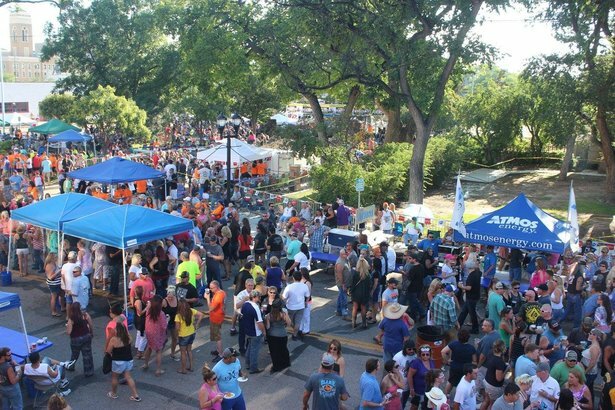 Several bands are on the bill, and Shi Lee's Barbecue and Hungry Howie's Pizza will sell food. ... The Texas AirHogs will play a four-game stretch aginst the Gary SouthShore Railcats at 7:05 p.m. today through Saturday and 6:05 p.m. Sunday. ... Performances of Texas continue at 8:30 p.m. Tuesdays through Sundays in Palo Duro Canyon State Park. Visit www.texas-show.com. … Outdoor activities include regular hours at Amarillo Zoo, Wonderland Park and Sports World, as well as at parks across town.